The Community Environmental Council (CEC), Foodbank of Santa Barbara County, and the Santa Barbara Foundation will hold Building Our Resilient Food System: Cultivating Connections, a free community activation session to explore the vision, progress and next steps for the Santa Barbara County Food Action Plan. The open discussion will take place on Wednesday, October 25 from 6:00-8:00 p.m. at the Santa Barbara Public Library Faulkner Gallery. 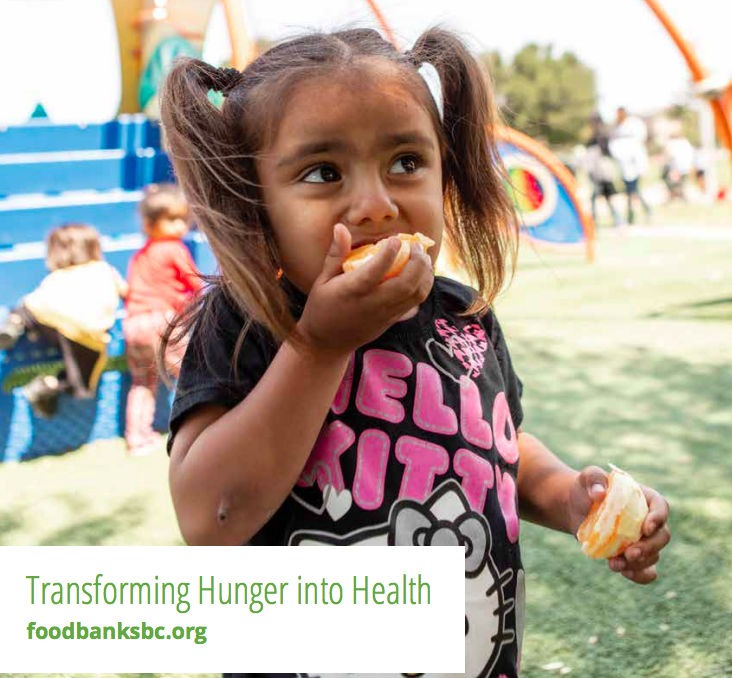 Foodbank of Santa Barbara County has also forged new avenues to improving community health through good nutrition by bringing Food Action Plan goals to fruition with Alma Cena Sana, a pilot community health program in Lompoc. Director of Community Impact, Lee Sherman, shared that “funding from the Santa Barbara Foundation helped us hire a Neighborhood Coordinator to do local outreach for Alma Cena Sana. This has resulted in a big increase in the number of families attending our weekly program, and let us conduct a food security survey to evaluate our effectiveness.” The Foodbank plans to open Alma Cena Sana community centers in three other neighborhoods identified as high need in Santa Barbara, Isla Vista and Santa Maria. Beyond hearing from those already connected with the Food Action Plan, the community gathering is designed to gain deeper insight into other work being done in the region – from neighborhood gardens and backyard harvest collection to school lunches and corporate food waste practices. A portion of the evening will also be dedicated to a networking session, including refreshments, that will help connect the dots between groups that can support each other in their food efforts. The Community Environmental Council and the Foodbank of Santa Barbara County spearheaded the creation of the Santa Barbara Food Action Plan in 2015-16, which involved over 1,200 hours of volunteer work from over 200 community members. The Santa Barbara Foundation served as a major partner in the launch, and has continued support through its LEAF (Landscapes, Ecosystems, Agriculture, Food Systems) Initiative, which provides grants for projects that create positive change in the local food system. Some of these projects will be highlighted at the event. The event is being organized by Community Environmental Council, Foodbank of Santa Barbara County, and Santa Barbara Foundation, and co-sponsored by the Santa Barbara Food Alliance and Santa Barbara Permaculture Network. RSVP on the Facebook event, Building Our Resilient Food System: Cultivating Connections.